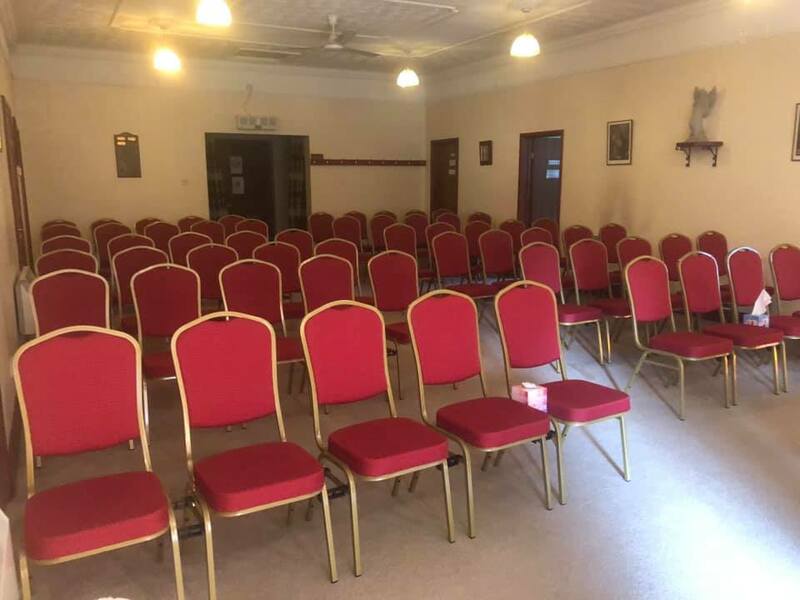 In March 2019, after many months of fundraising, we are pleased to have installed movable chairs in to the Church. 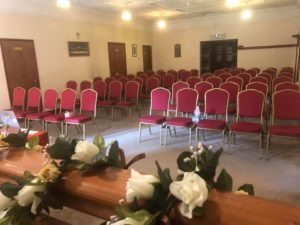 These are much more comfortable than our wooden pews and make the Church space more versatile for holding different Spiritual Events. Thank you to everyone who supported this project!